This particular waiver agreement stated “Except as prohibited by applicable law, Guarantor waives….” This language contemplates the retention of defenses, the predefault waiver of which would be contrary to public policy. 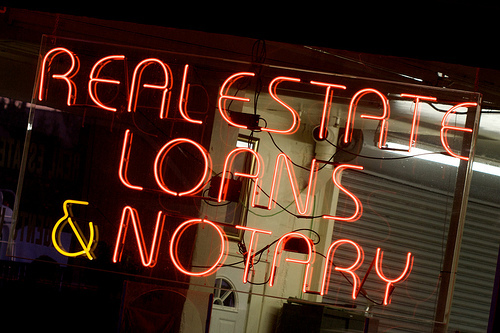 The guaranty relationships, the lender owes the guarantor a duty of continuous good faith and fair dealing. 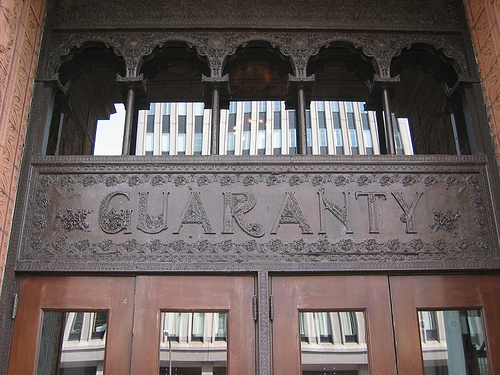 Here, the bank failed that duty, and public policy required the court to construe the guaranty so it as it did not allow the bank to profit from its own misconduct.